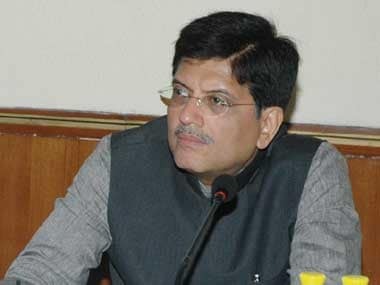 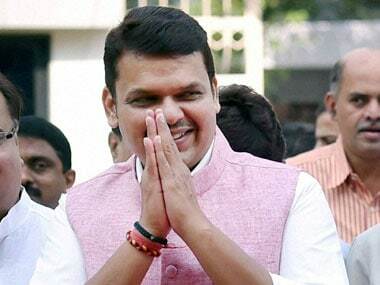 The budget session of the Maharashtra legislature began on a stormy note on Monday with Opposition parties boycotting Governor C Vidyasagar Rao's address to the joint sitting of both Houses to voice their protest against his recent remarks on the RSS. 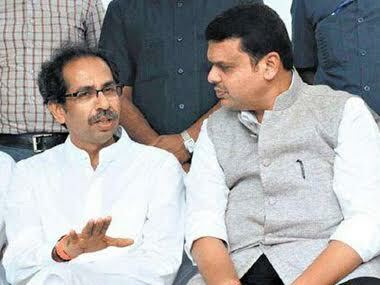 The Shiv Sena on Friday hit out at the BJP-led Maharashtra government over the construction of the Shivaji memorial and asked why it was unsuccessful in putting its stand on the issue before the Supreme Court. 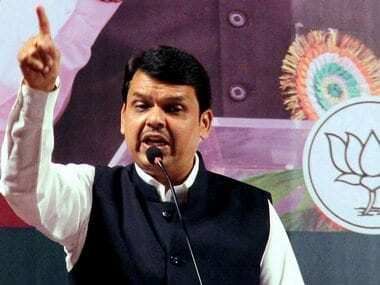 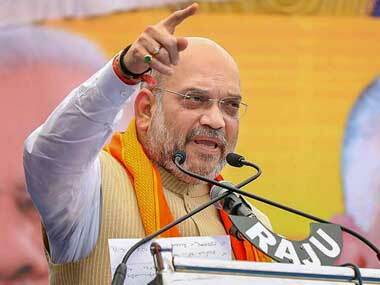 In a veiled warning to the Shiv Sena, BJP president Amit Shah said on Sunday that if an alliance happened, the party will ensure victory for its allies, but if it did not, the party will thrash its former allies in the coming Lok Sabha polls. 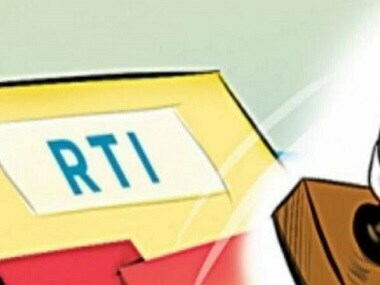 Right to Information (RTI) activists in Maharashtra have alleged that bureaucrats are not publishing RTI queries and their responses on official websites despite an order from the state government. 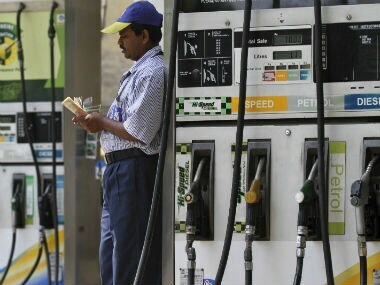 Since mid-August, the petrol price has risen by Rs 6.86 a litre and diesel by Rs 6.73 - the most in any six-week duration after the daily price revision was introduced in mid-June last year.